Welcome to Maidencraig village where Bancon Homes are creating a community that combines easy access to Aberdeen with a real sense of open space. Conveniently located between the city and Kingswells, this unique development will offer a variety of homes and shops and has been designed to give the area the self-contained feel of a small urban village. 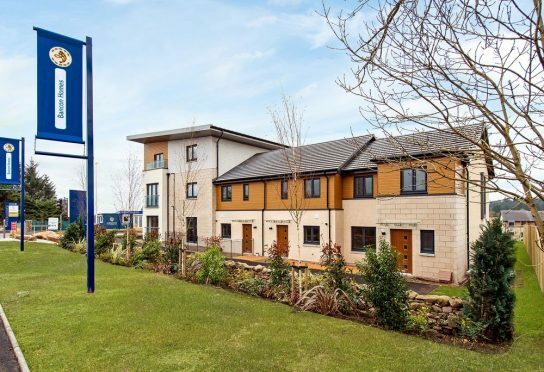 By making Maidencraig Village your new home you can cut your commute and have more leisure time to enjoy as well as having the added benefit of Aberdeen city’s cosmopolitan attractions only minutes away. It is also ideal for local amenities with Prime 4 Business Park and excellent schools within easy reach. 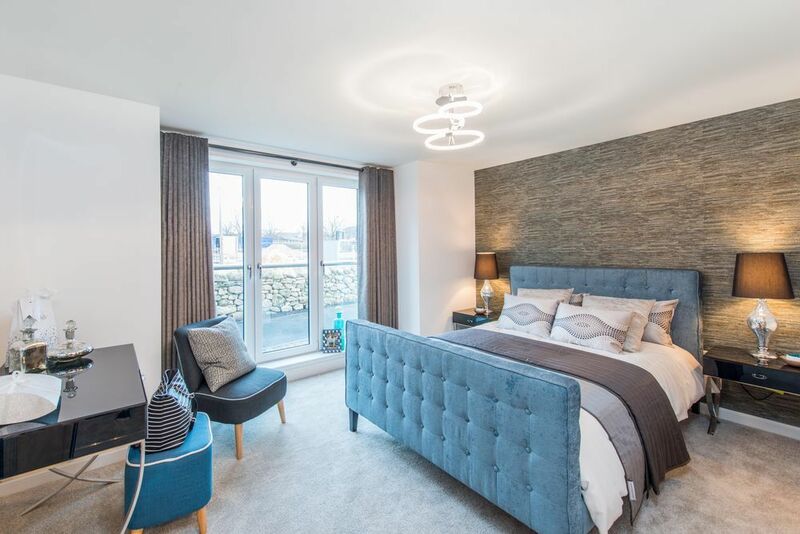 Phase 1 of the development offers a range of contemporary apartments and villas from one to three bedrooms, all enjoying light and contemporary interiors, flexible living spaces to suit your lifestyle and are complemented by Bancon Homes’s high specification, attention to detail and inimitable style. 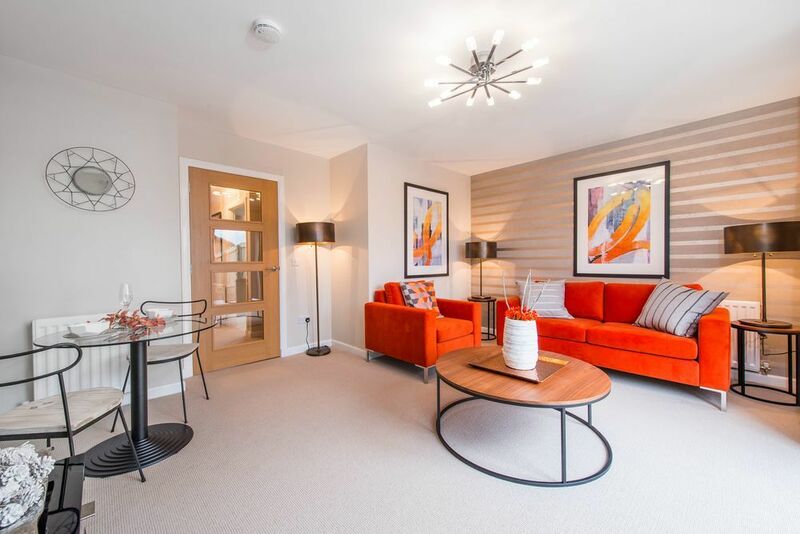 Maidencraig Village show complex consists of the stunning two bedroom Lochton showhome, the beautiful two bedroom Craigview show apartment and the contemporary two bedroom Hillview viewhome. Owning a brand new home at Maidencraig Village is within reach thanks to the Government’s Help to Buy Scheme*. The initiative is to help you with deposit funds, enabling you to obtain a mortgage of between 80% and 85% with as little as 5% deposit on property up to a value of £230,000. Loans are not only available for first time buyers, but also open to those selling up and looking to purchase a new property. There are a range of properties available at the development within the Help to Buy scheme* and with excellent interest rates available on 80% mortgages, there has never been a better time to take advantage of Help to Buy*. Viewing of the development and showhomes is essential for those looking to purchase their first home, make a step up the property ladder or downsize. With Help to Buy* available it’s never been easier to be part of something new and exciting by making Maidencraig Village your home. Maidencraig Village Sales Centre is now open 7 days, 11am-5pm. Prices from £215,000. To find out more or to make an appointment, call our Sales Consultant on 01224 695317 or visit the website. *Help to Buy (Scotland) 2016. Terms & Conditions apply. Available on selected properties only at Maidencraig Village.